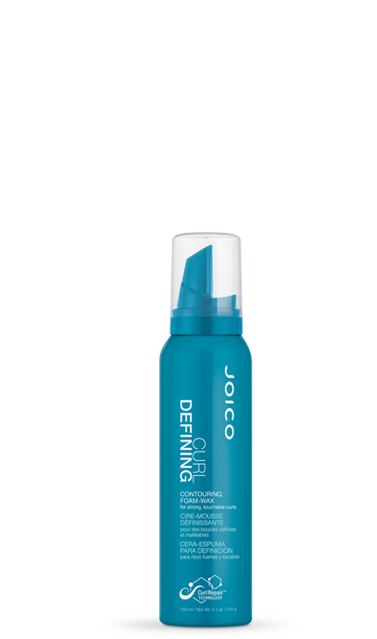 Perfect choice for: Erratic, frizzy, curly, wavy hair in need of a silky, defined texture that stays put. Here’s how: Apply a generous dollop to fully wet hair, starting at the bottom of the curl and working your way up towards the scalp. Diffuse gently or allow to air dry.